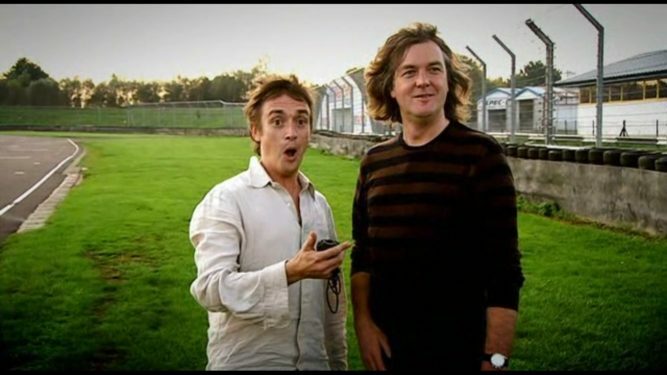 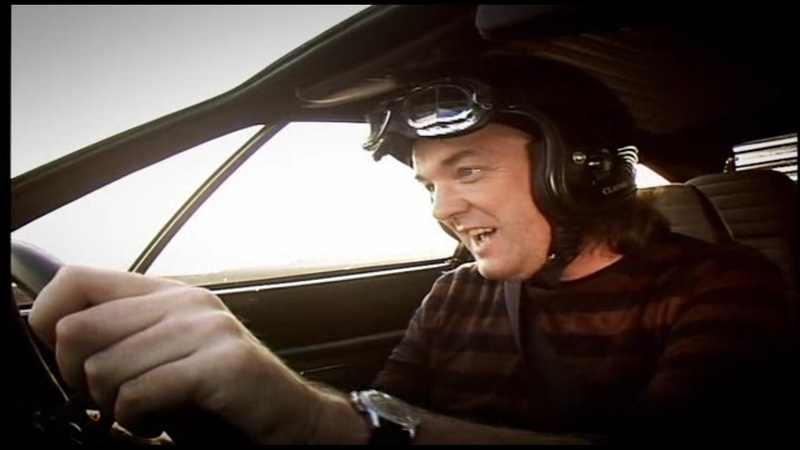 Richard Hammond reviews the Pagani Zonda. 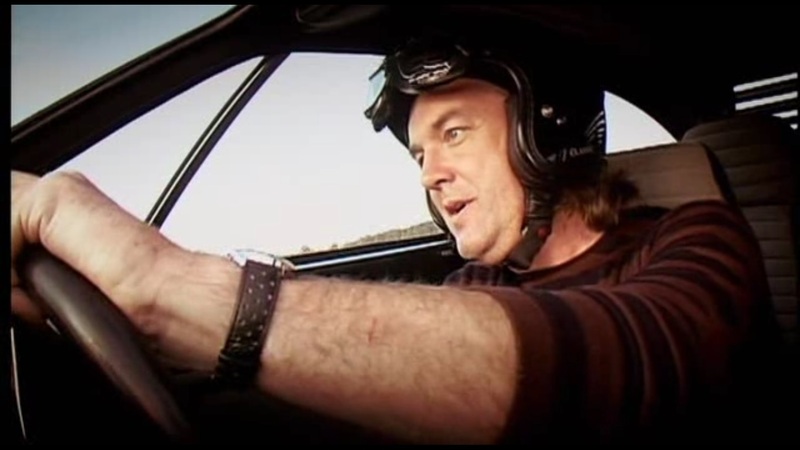 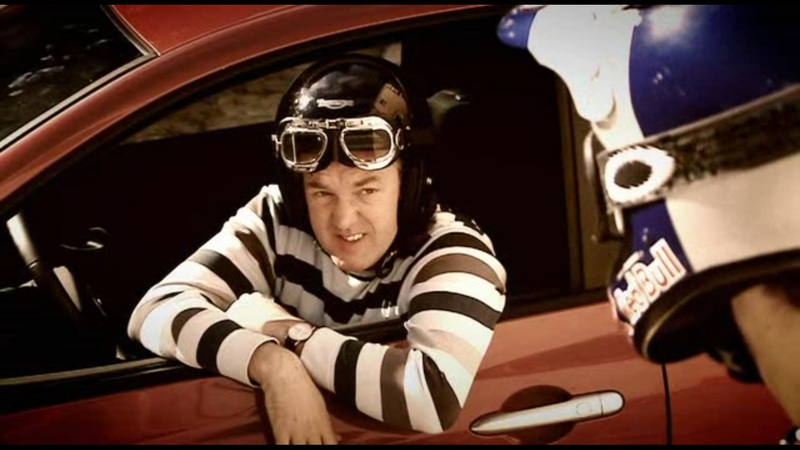 James May races a cyclist in Lisbon in the new Renault Clio. 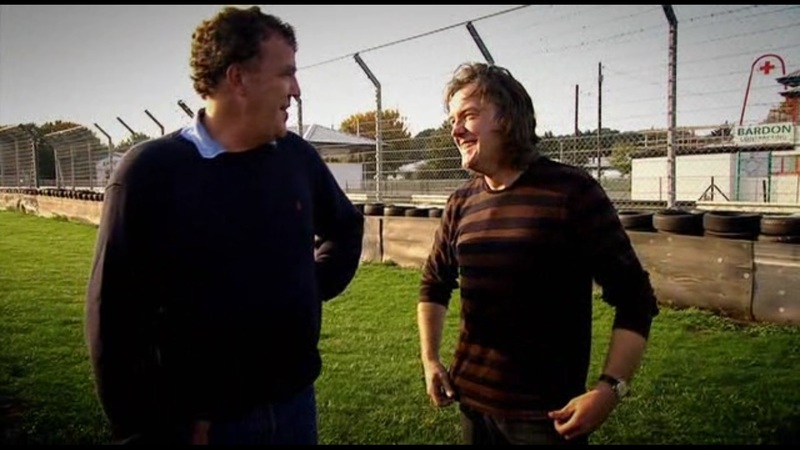 The boys try their luck with buying 3 Italian mid-engine supercars for less than £10,000.